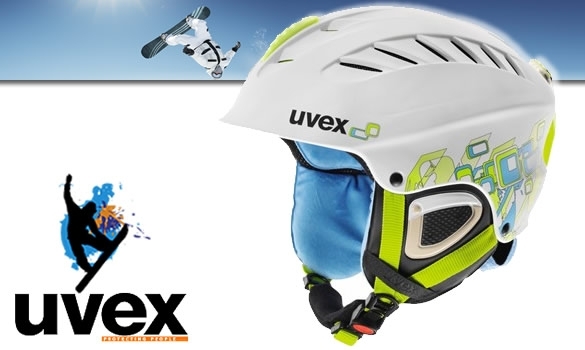 Elegant, safe and extremely comfortable: the tendency of the X - ride Motion Graphic Lady design adapt perfectly to all skiers and snowboarders! 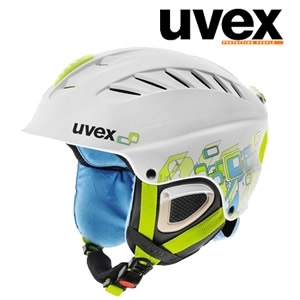 The helmet is extra light. 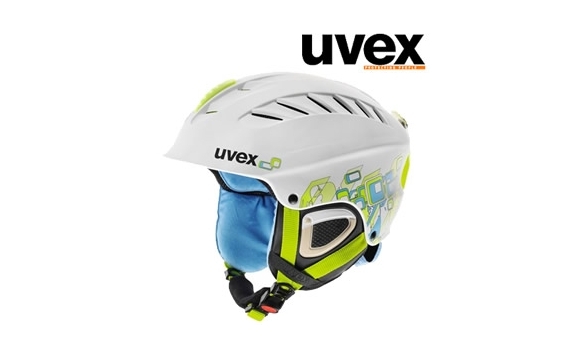 The individual setting size is easily and with one hand via the Uvex systemIAS. Natural sound system:A membrane studied acoustics laboratory which reduces wind noise without distorting the other external sounds. 04/1/2017 Emma R.. casque Bravo, tout est clair, bon suivi de la clientèle, rien à reprocher !